Chuson-ji is one of the most famous Buddhist temples in the Tohoku region (refer to #136). 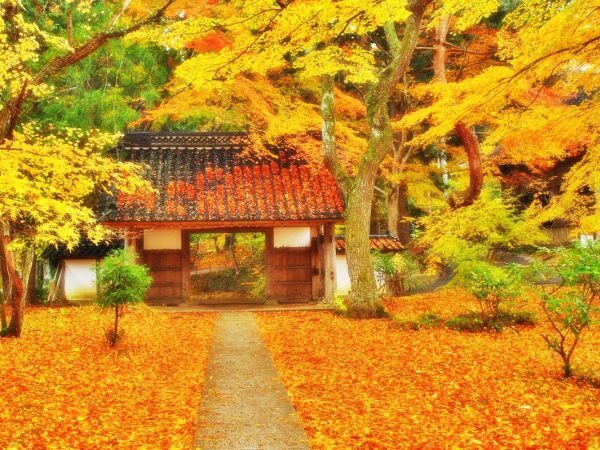 It is located in Hiraizumi, Iwate Prefecture, and listed as a World Heritage Site. 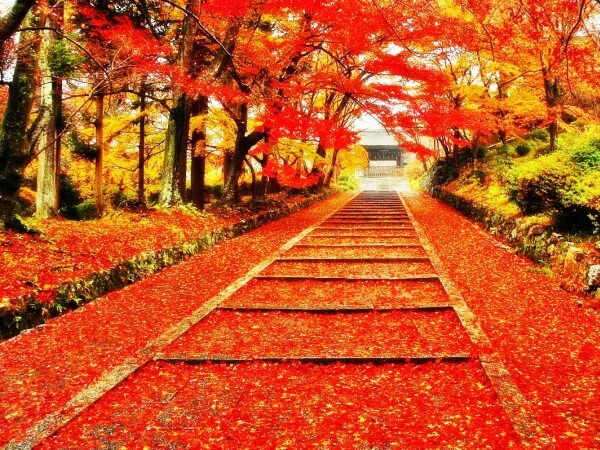 Also, it is a very popular tourist site for momiji-gari (refer to #263). Especially, Konjiki-do (meaning the golden hall) of Chuson-ji is known worldwide and attracts visitors from all around the world.